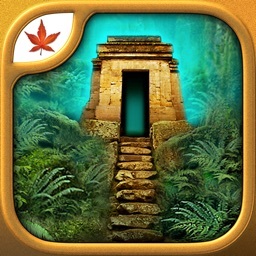 Discover the amazing secrets hidden in the mysterious lost island, home to the mythical fountain of youth. 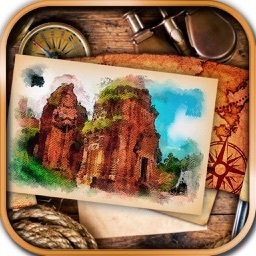 Explore this incredible and breathtaking landscape while solving the mysteries of a lost and ancient civilization. 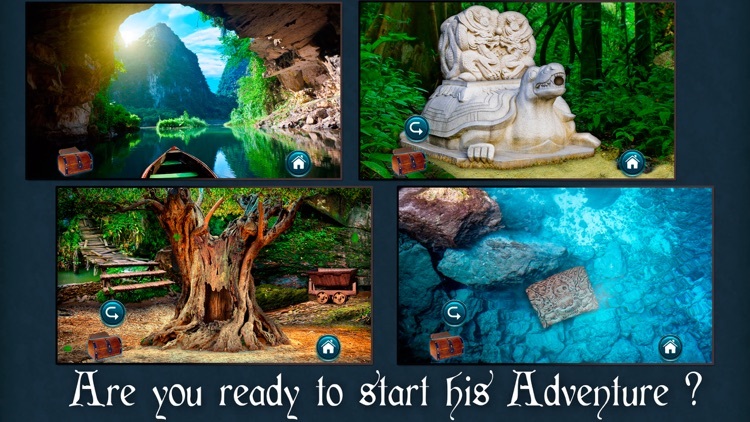 All this and more in the best point and click adventure game available for mobile devices. You grew up listening tales about your father, the famous and world renowned archaeologist Karl Freeman, to whom the greatest and most important archaeological discoveries are attributed throughout history. However, you never met him. 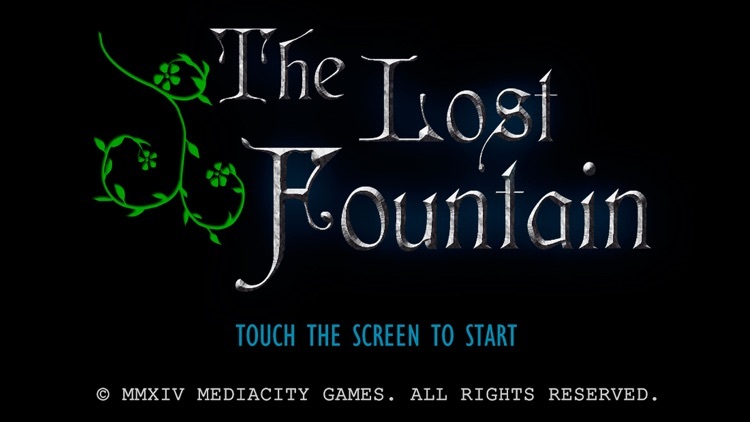 He disappeared in the last of his expeditions, while investigating the origin of a legend regarding a mythical and mysterious fountain with marvelous healing powers for the sick. Today we know it as the “Fountain of Eternal Youth”, which is said to be hidden in an uncharted lost island. Now, as a young and restless person, you can feel your ancestor's call, inviting you to investigate what could have happened in that mysterious, and faraway island. Equipped with only your grandfather’s old cartographic drawings, you decide to venture and head out toward an uncertain, but wonderful journey in search of your father. - Amazing & attractive graphics. - A deep & catching story. - Hours of addictive entertainment. 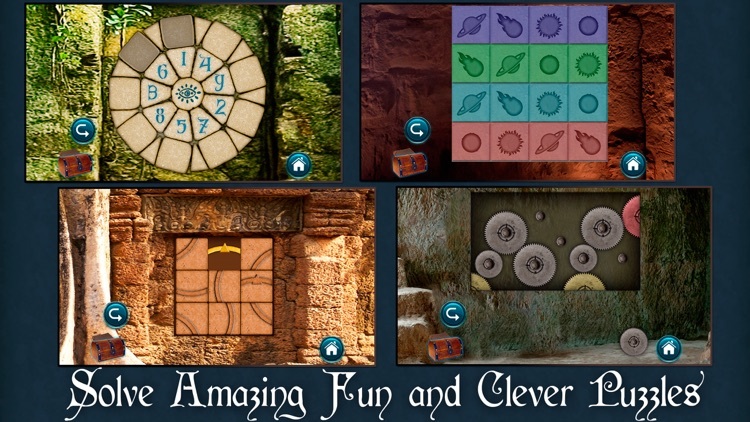 - Fun, innovative, and clever puzzles. 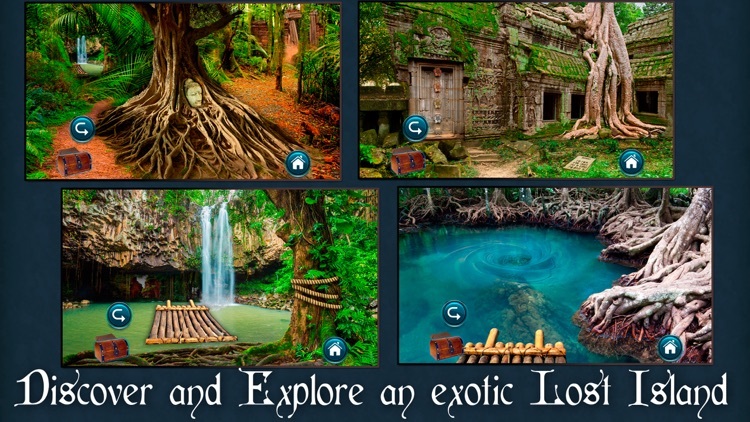 - Tens of different environments to discover & explore. 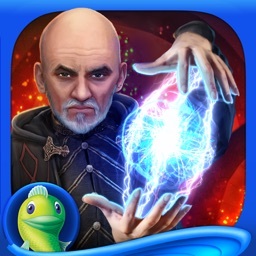 - An original, interactive, and unique story. 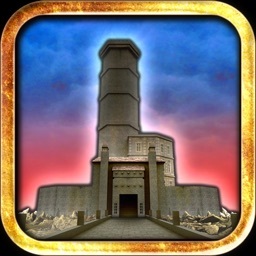 - Excellent puzzle, level, and game design. - High-resolution graphics optimized for new generation devices. 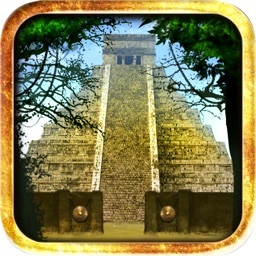 If you’re new to adventure games, download it now. You won't regret it! It’s more than likely that you’ll instantly become a fan of the genre. If you’re already a fan you must have already bought it. You certainly weren’t going to miss this chance! Take a look and good luck!!! 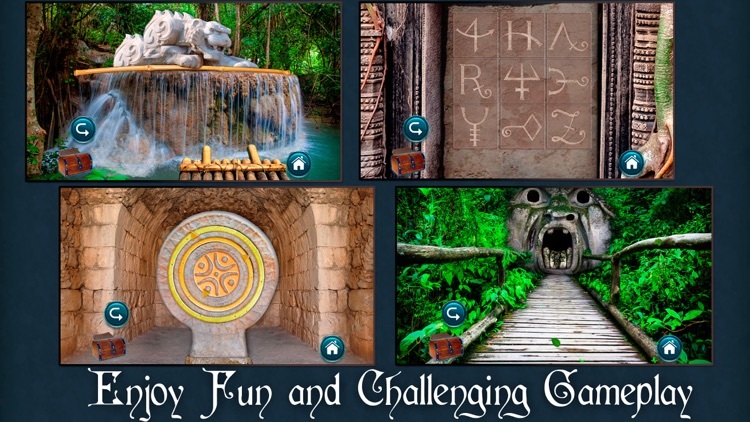 Today’s AppsGoneFree list includes an adventure game, a health app, and a coloring book.